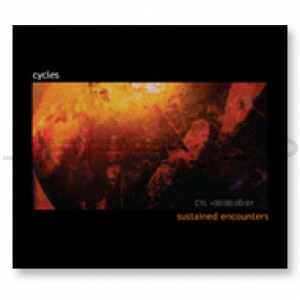 Sustained Encounters is comprised of long evolving aural environments and unfolding atmospheres. Culled from MacLeod's private reserve, an accumulation of years of film sound design and sonic exploration, these textures were individually 'composed' utilizing bleeding edge psychoacoustic processing, designed specifically to be intricately interesting and immersive without being obtrusive to additional content. Other Realms: longer (30 sec - 2 min) 'otherworldly' compositions that take you on evolving journeys. Atmospheres: big and spacious loops designed to provide an endless immersive field. Environs: loops that are more actively involved, suggesting a 'place' rather than space. Lifeforms: 'walla' loops comprised of non-existent life forms. Textural: an extreme variety of textural loops to supply endless beds of scenic ambience. Immersion: a select collection of undulating 5.1 multi-channel versions.